Are you a Spiritual Entrepreneur struggling to attract people to your business who actually GET you and your unique genius? Do you dream of having clients who are aligned with you, understand you are the best at what you do, and crave your help? 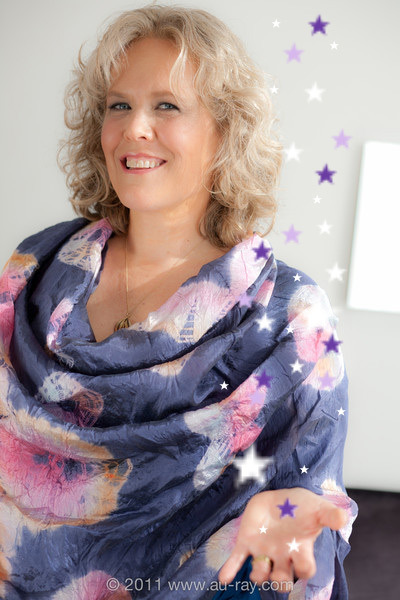 Come to my Soul Tribe Attraction Playshop and learn the steps I’ve used to attract thousands of divinely-aligned people to my business every year.